Have your 2014 gains hit a wall? Use these 13 strategies to stay the course and keep the gains coming. Multitudes of first-time lifters were among those who flocked to gyms in January, each eager to reconstitute his physique into something better. For these newbies, results come quickly. But when the initial enthusiasm fades, all that’s left is the work and the willingness to persist through the litany of setbacks that befall every lifter—namely, the plateaus and the pain. Take these 13 tips to heart and you’ll soon shed the beginner stigma and graduate to full-on gym rat, with the muscle mass to match. Many new lifters drop out early because they never really create ate a habit of training. “Researchers discovered that it takes on average 66 days to form most habits, especially habits as complex as working out,” says fitness model and Optimum Nutrition athlete Kelechi Opara. “This means that if you started on January 1, then March 6 is the time frame the new habit of training should start to stick—not January 21, or three weeks, as most people think.” And it does get easier. 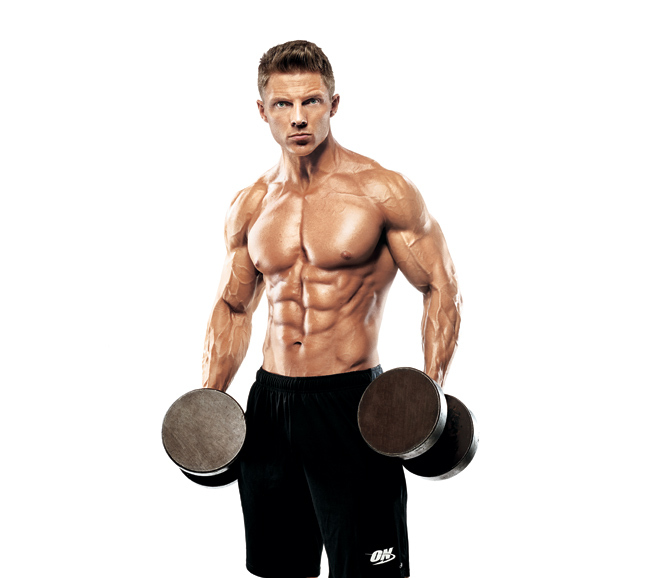 Focusing solely on arms and chest can be a crucial mistake that severely limits how much total muscle you can add. Far too many beginners try to gain muscle while keeping as lean as possible, which is incredibly difficult to do. A better bet is to focus on getting enough clean sources of lean protein, complex carbs, and healthy fats throughout the day to maximize recovery from your new workout schedule. “This will help keep your metabolism up while still allowing you to gain muscle,” Edip says. As a beginner, your focus should be on powering your training, not on restricting feedings for the sake of getting lean.